The Florida School Board Attorneys Association (FSBAA) is a statewide organization created as a collegial body for the attorneys representing Florida’s 67 school districts. The organization meets quarterly to arrange for speakers to address the Association on current issues affecting school boards and to provide a forum for the exchange of ideas and information amongst the members. 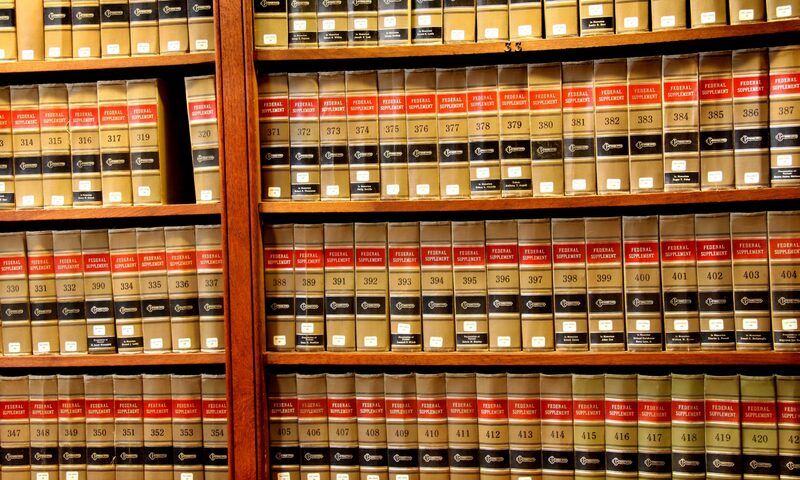 Attorneys representing Florida’s 67 school districts.